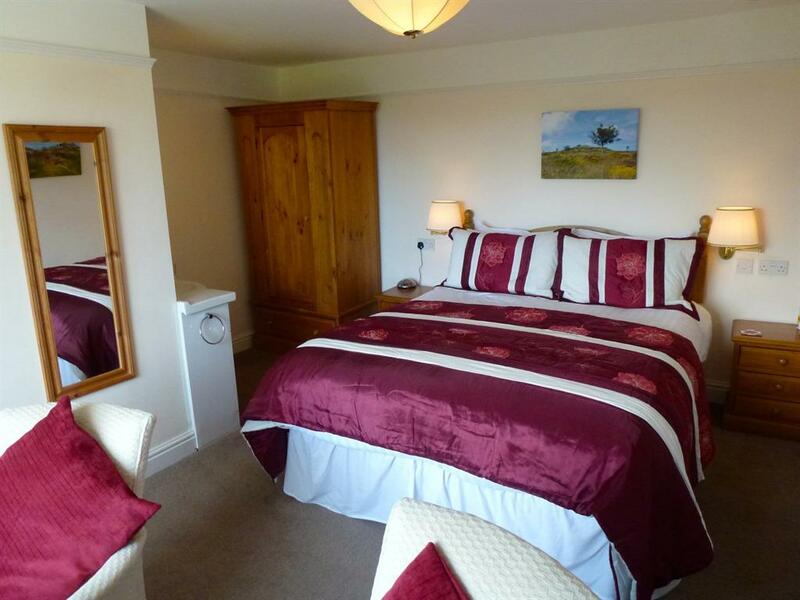 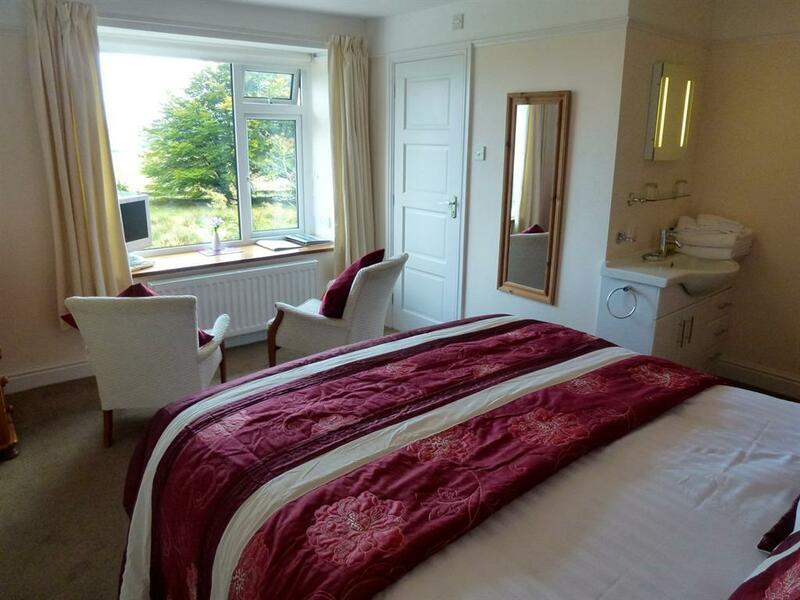 This large Superior double room was recently refurbished and now enjoys the luxury of a new king size bed. 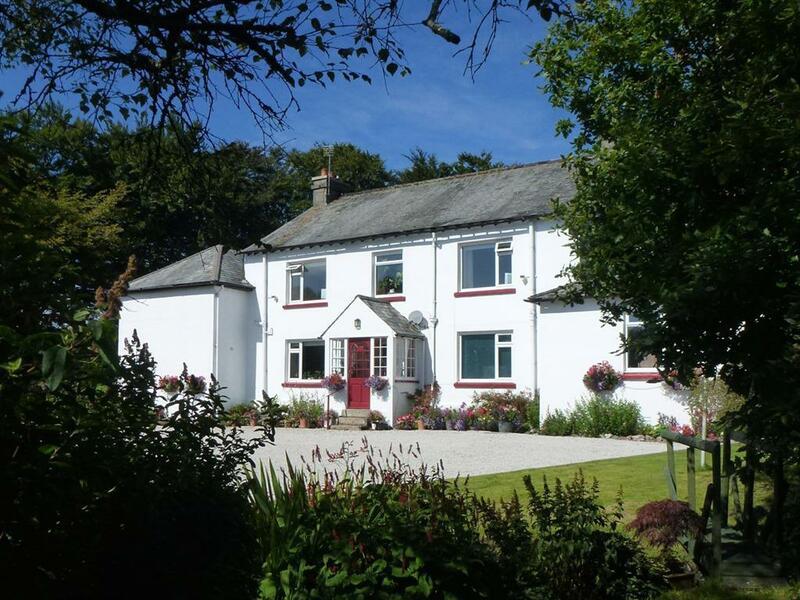 Situated at the front of the main part of the house, Bellever enjoys extensive views over the West Dart River valley towards Ryders Hill (1,689') 5 miles distant. 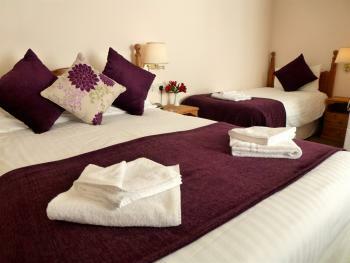 Bellever's new en-suite contains power shower, WC, hand basin and heated towel rail. 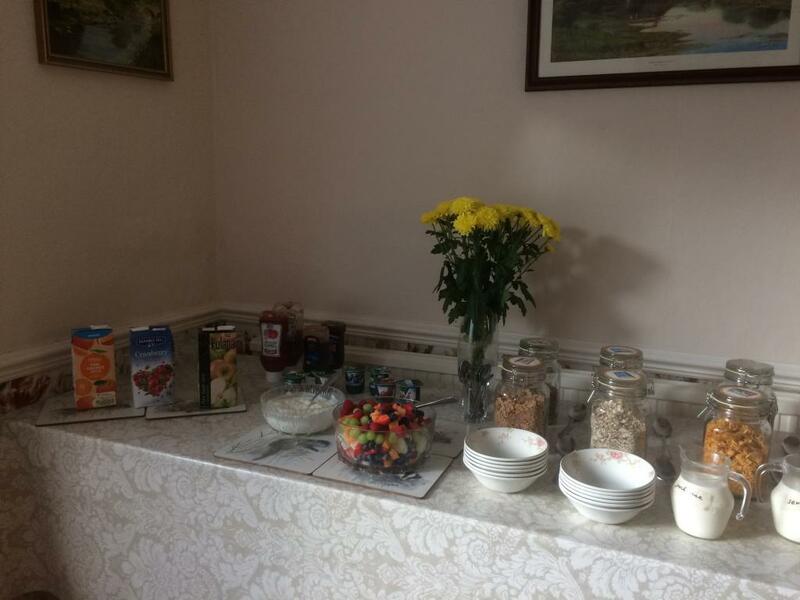 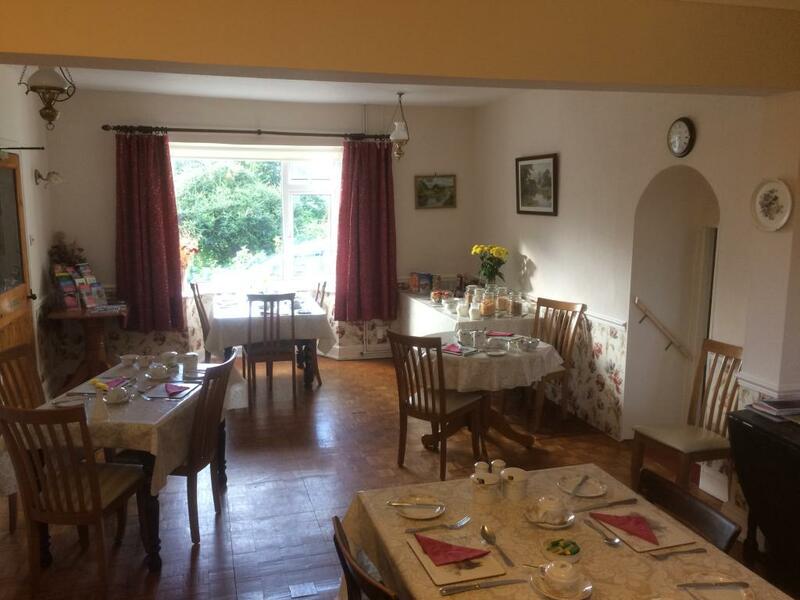 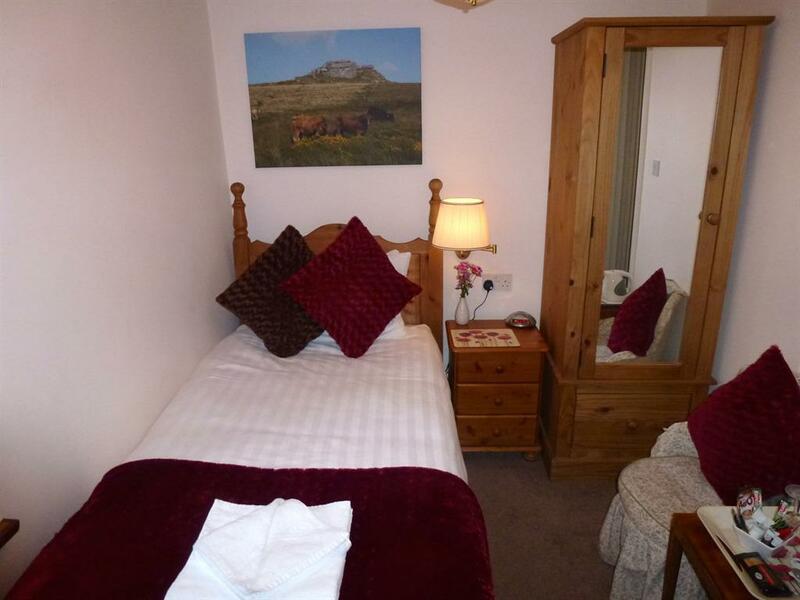 All rooms are equipped with new flat screen televisions/dvd players, radio/alarm clocks, free WiFi Internet access and tea & coffee making facilities. 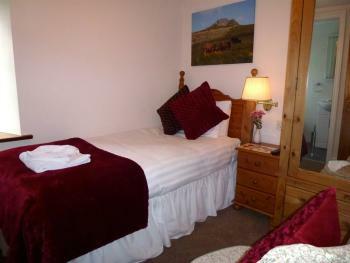 We completed a total refurbishment of this standard twin room in December 2009. 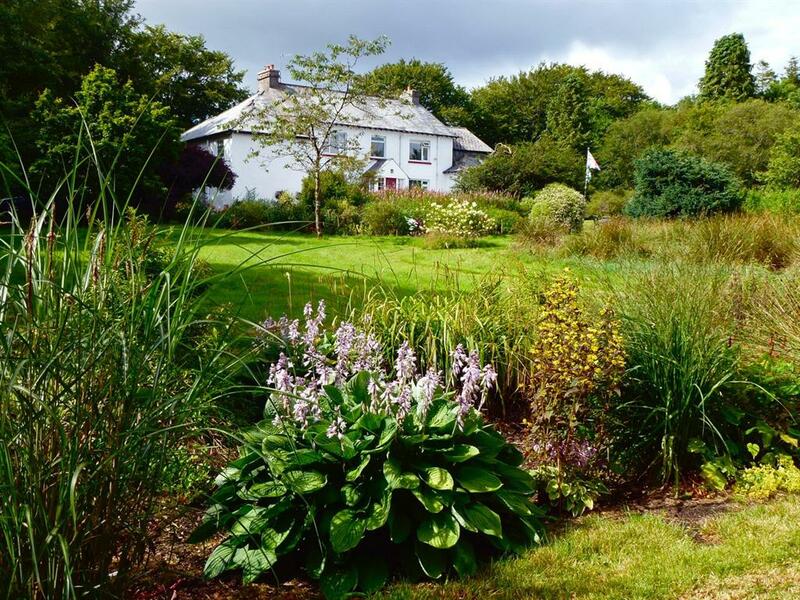 Situated in the main part of the house, Hameldown enjoys a view over the sheep fields towards the hill at the rear of the house. 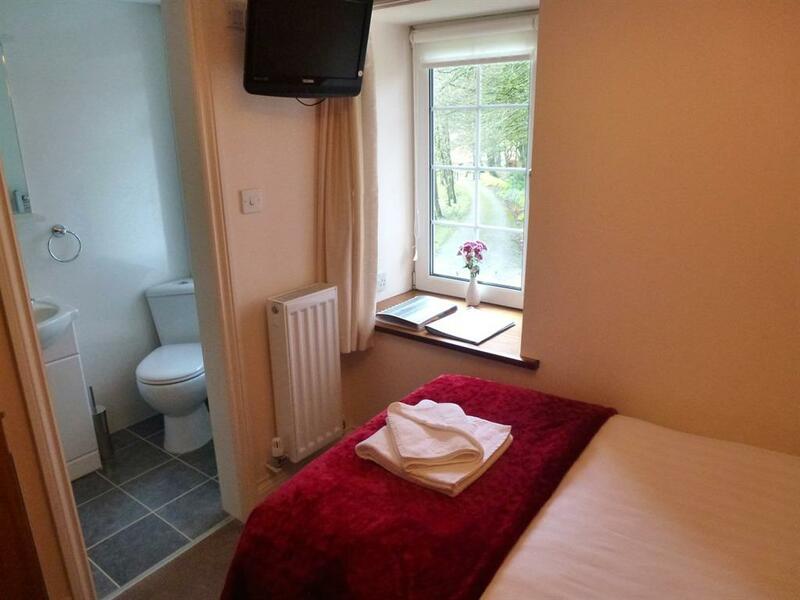 Hameldown's new en-suite contains power shower, vanity unit, WC and heated towel rail. 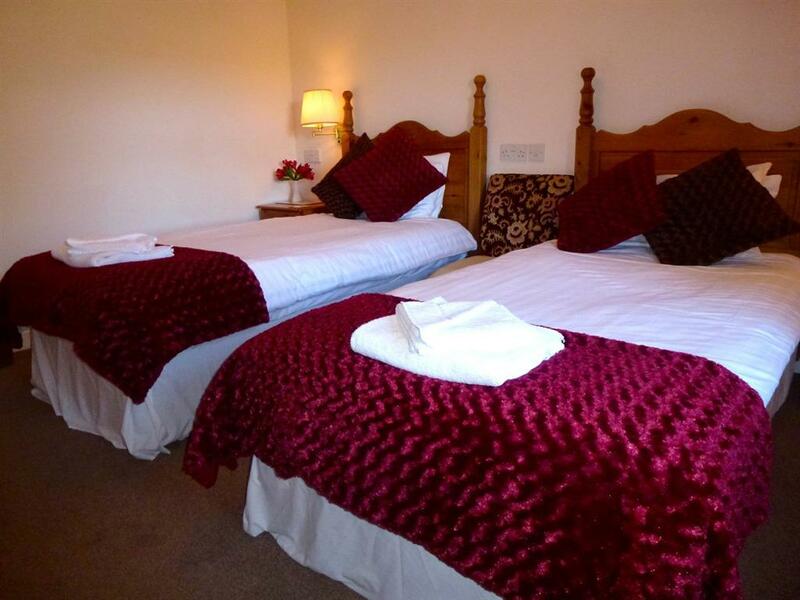 All rooms are equipped with new flat screen televisions/dvd players, radio/alarm clocks, free WiFi Internet access and tea & coffee making facilities. 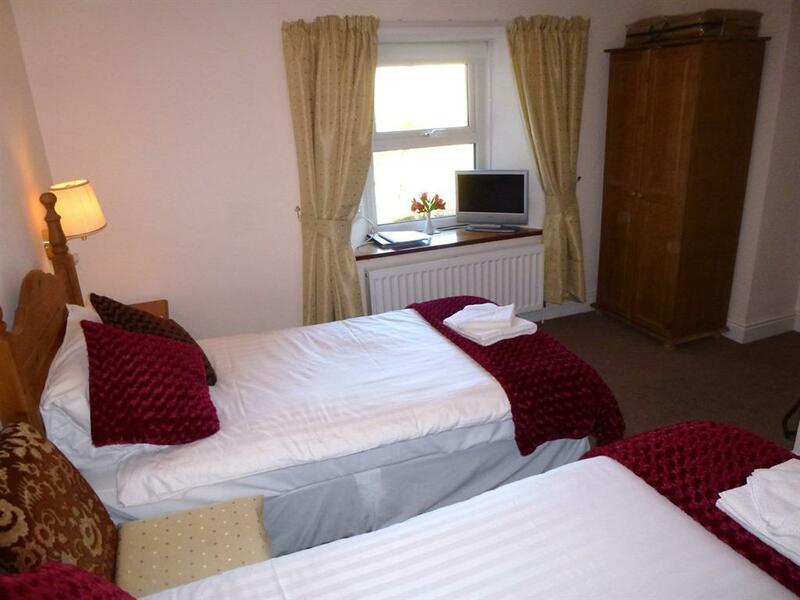 We completed a refurbishment of this large twin room in March 2011. 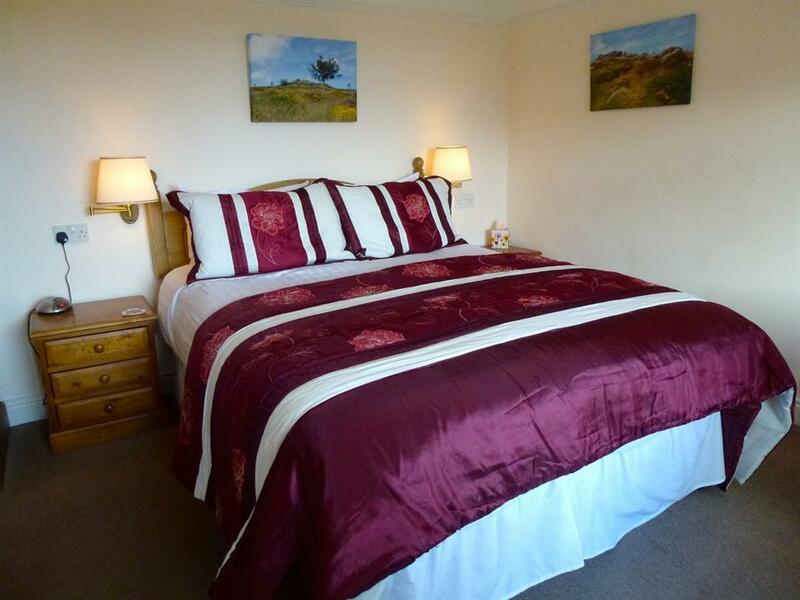 Situated in the west wing of the house, this room enjoys a view across the sheep field and down the long tree lined drive leading to the Cherrrybrook. 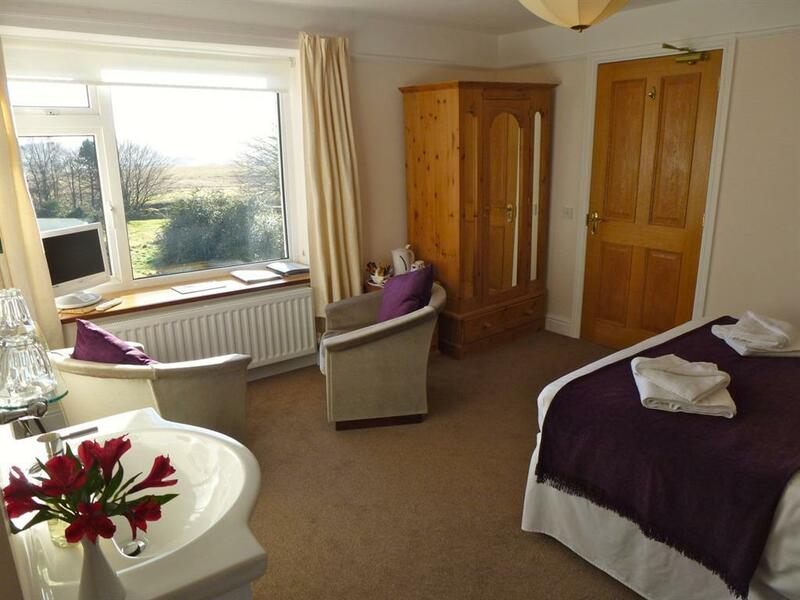 Haytor's new en-suite contains a large shower enclosure with power shower, vanity unit, WC and heated towel rail. 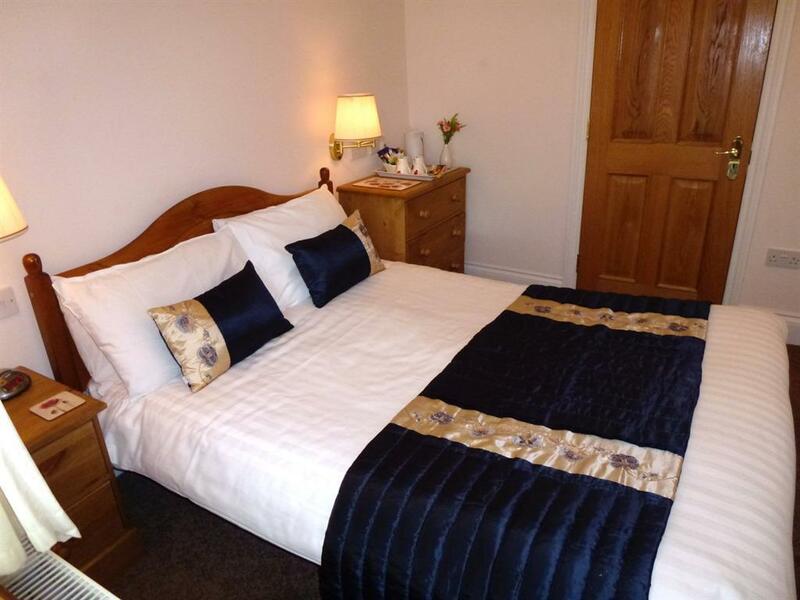 All rooms are equipped with new flat screen televisions/dvd players, radio/alarm clocks, free WiFi Internet access and tea & coffee making facilities. We completed a refurbishment of our single room Kestor in March 2011. 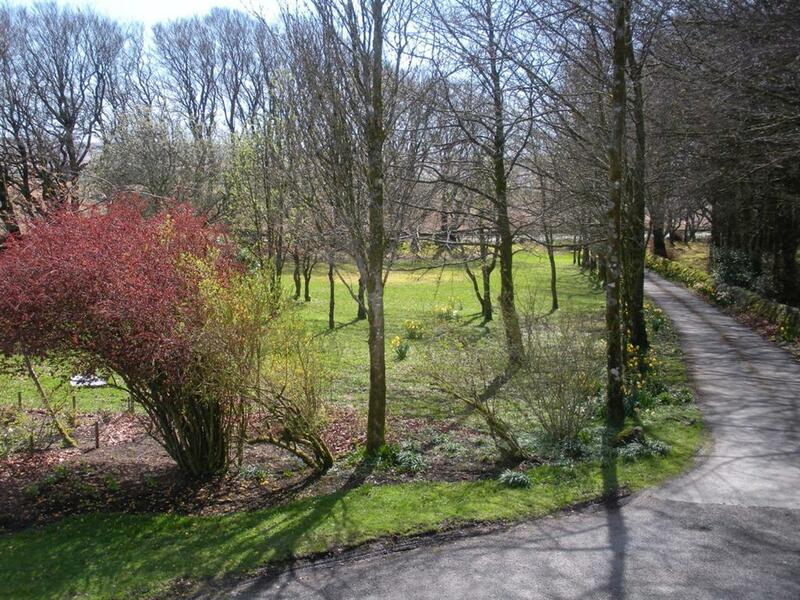 Situated in the west wing of the house, this room enjoys a view across the sheep field and down the long tree lined drive leading to The Cherrrybrook. 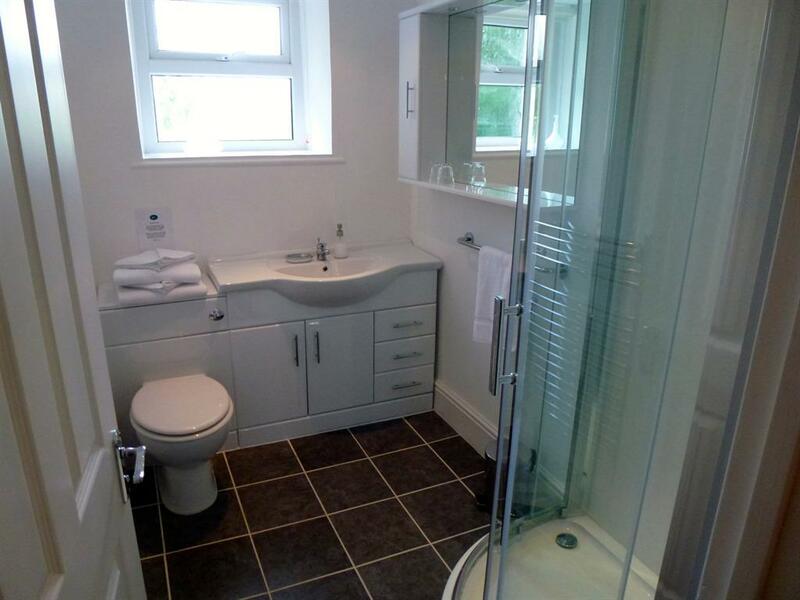 Kestor's new en-suite contains a large shower enclosure with power shower, vanity unit, WC and heated towel rail. All rooms are equipped with new flat screen televisions/dvd players, radio/alarm clocks, free WiFi Internet access and tea & coffee making facilities. 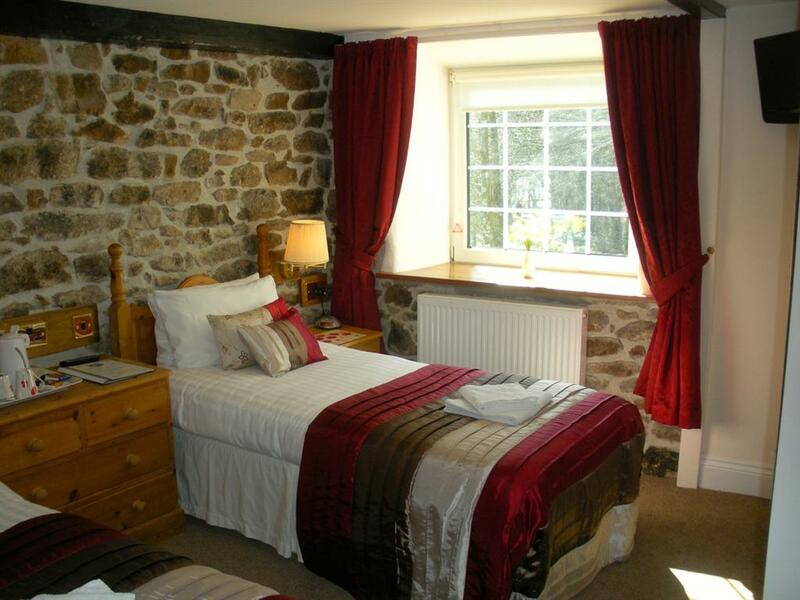 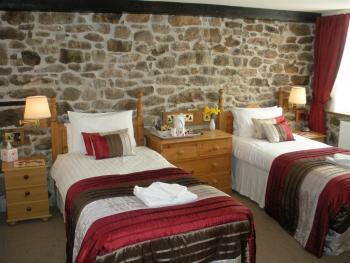 We completed a refurbishment of our standard double room Sheepstor in March 2011. Situated in the west wing of the house, this room enjoys a view over the sheep fields towards the hill at the rear of the house. 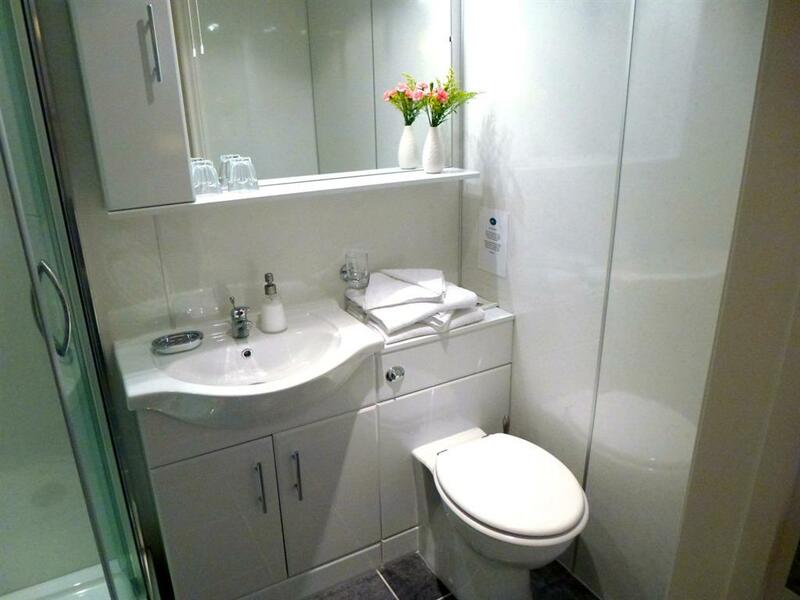 Sheepstor's new en-suite contains a large shower enclosure with power shower, vanity unit, WC and heated towel rail. 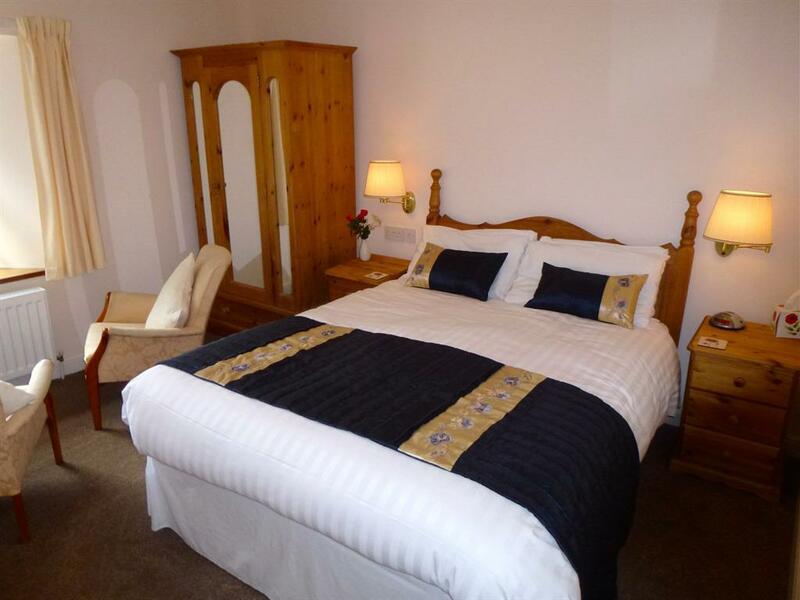 All rooms are equipped with new flat screen televisions/dvd players, radio/alarm clocks, free WiFi Internet access and tea & coffee making facilities. 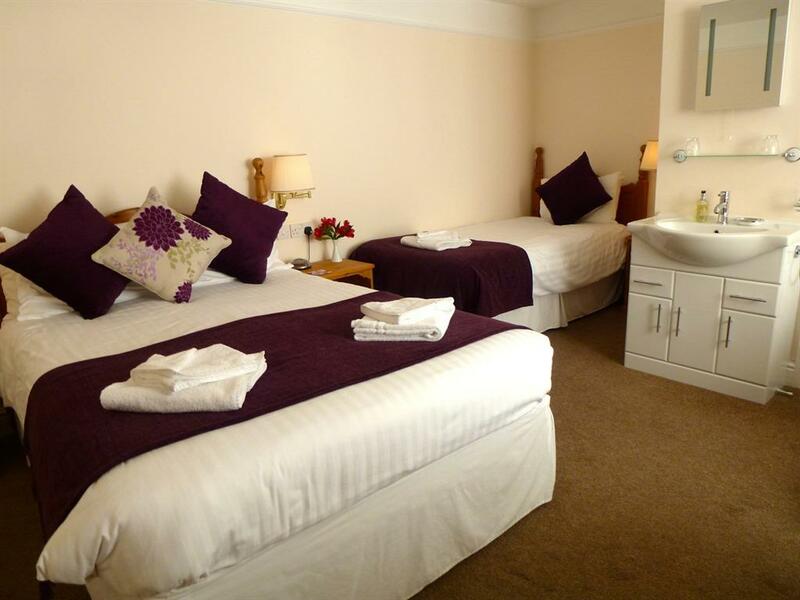 Our large family room Beardown, contains a double and a single bed and was totally refurbished in February 2010. 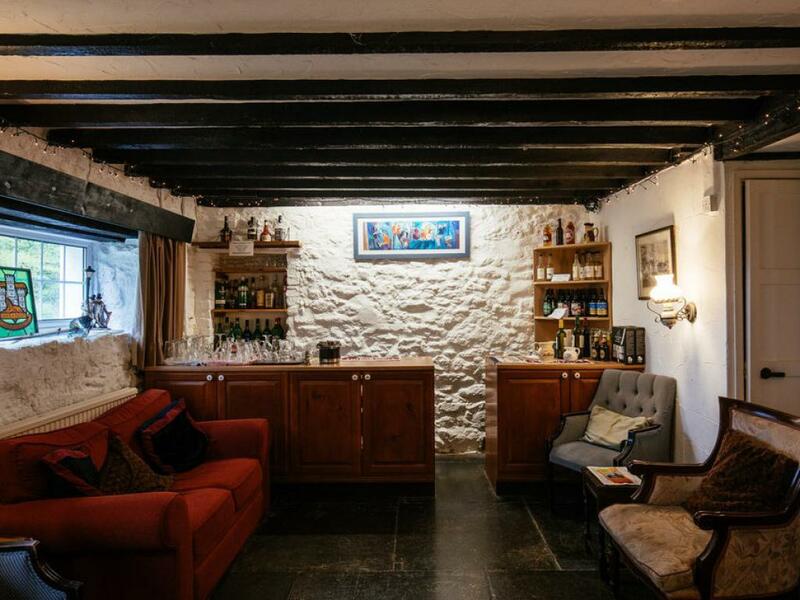 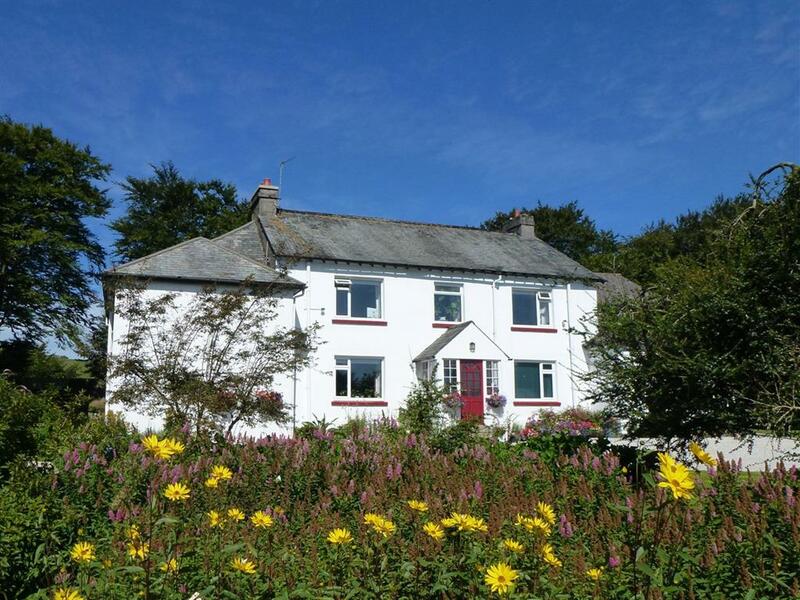 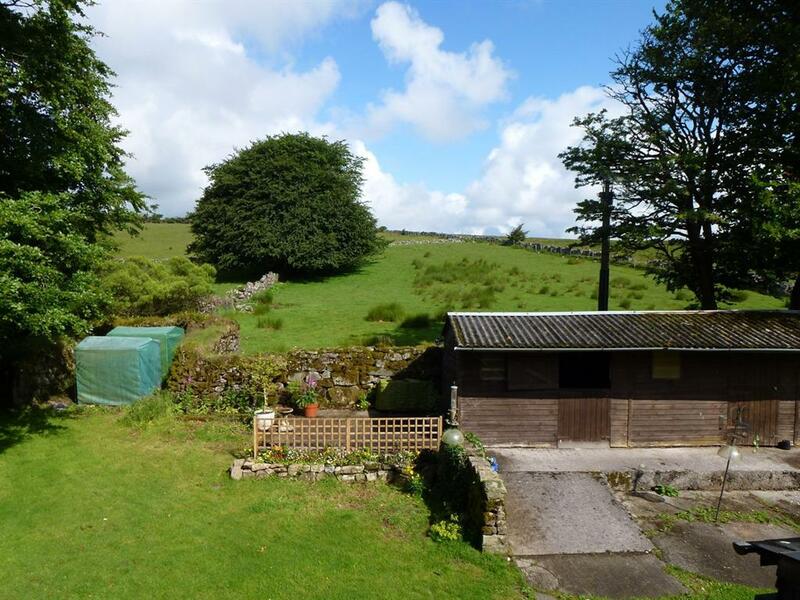 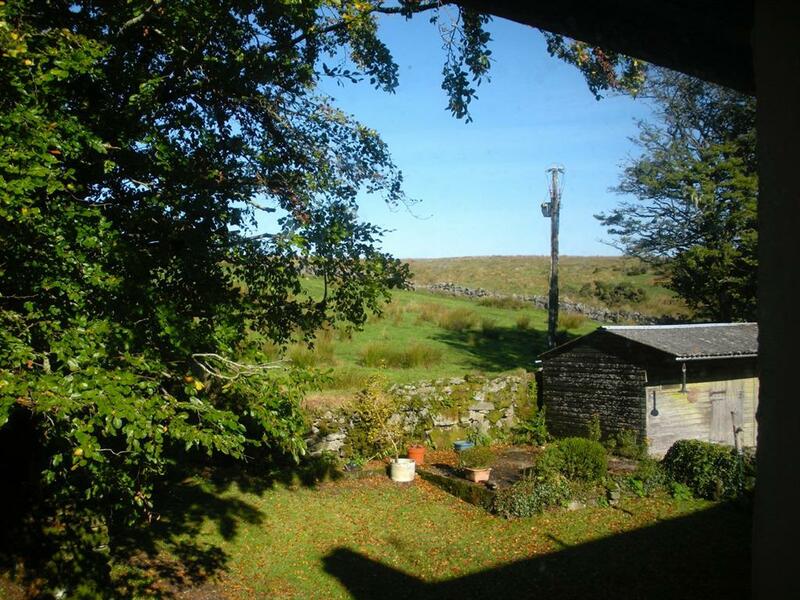 Situated at the front of the main part of the house, Beardown enjoys extensive views over the West Dart River valley towards Ryders Hill (1,689') 5 miles distant. 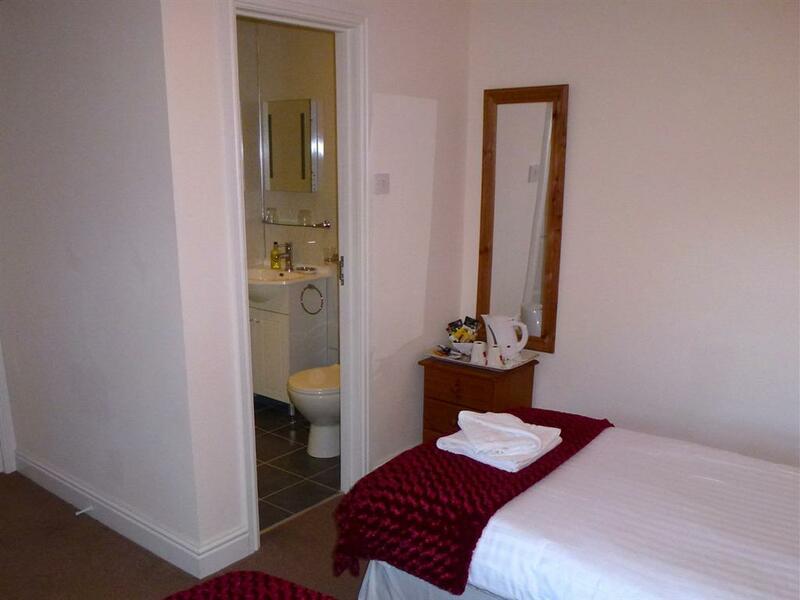 Beardown's new en-suite contains power shower, WC, hand basin and heated towel rail. 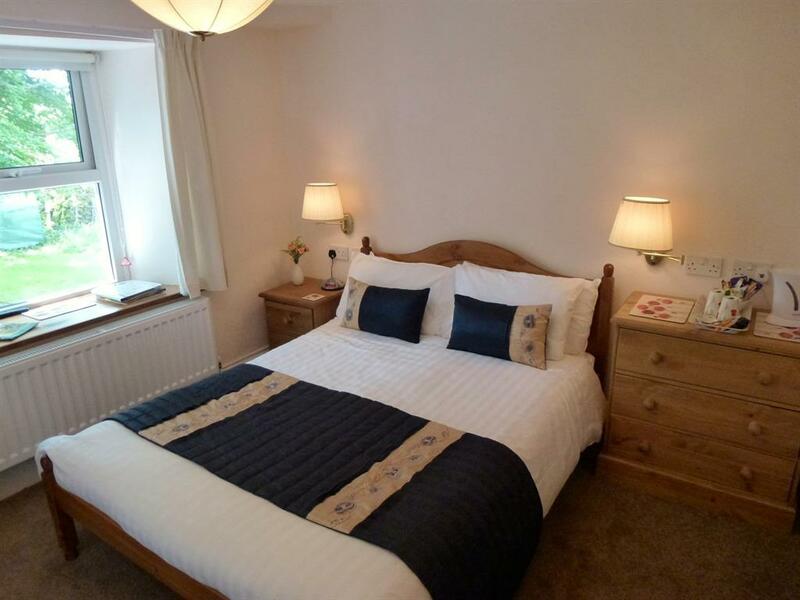 All rooms are equipped with new flat screen televisions/dvd players, radio/alarm clocks, free WiFi Internet access and tea & coffee making facilities. We completed a refurbishment of this Classic double room in December 2010. 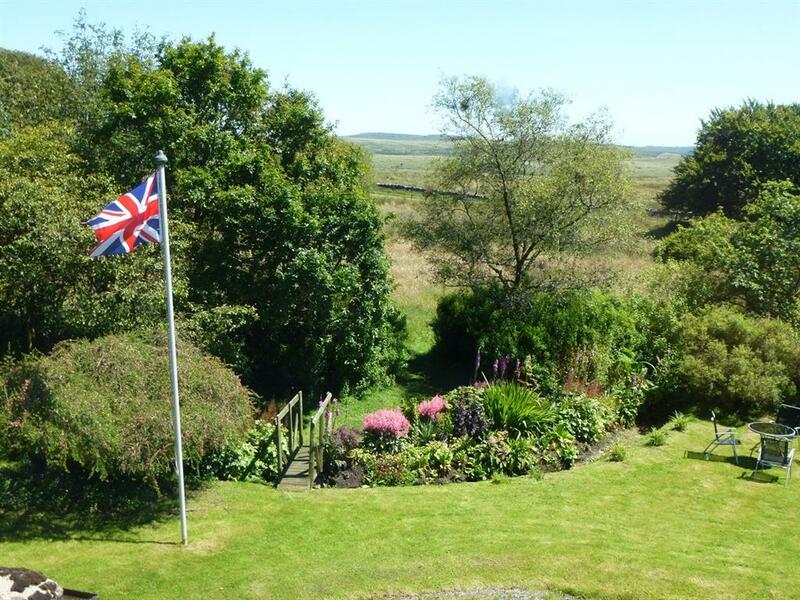 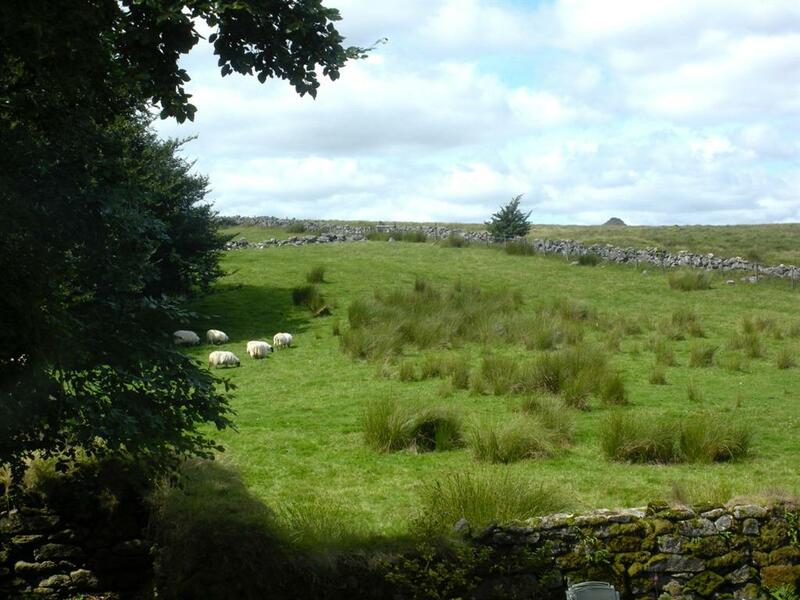 Situated in the main part of the house, Combestone enjoys a view over the sheep fields towards the hill at the rear of the house. 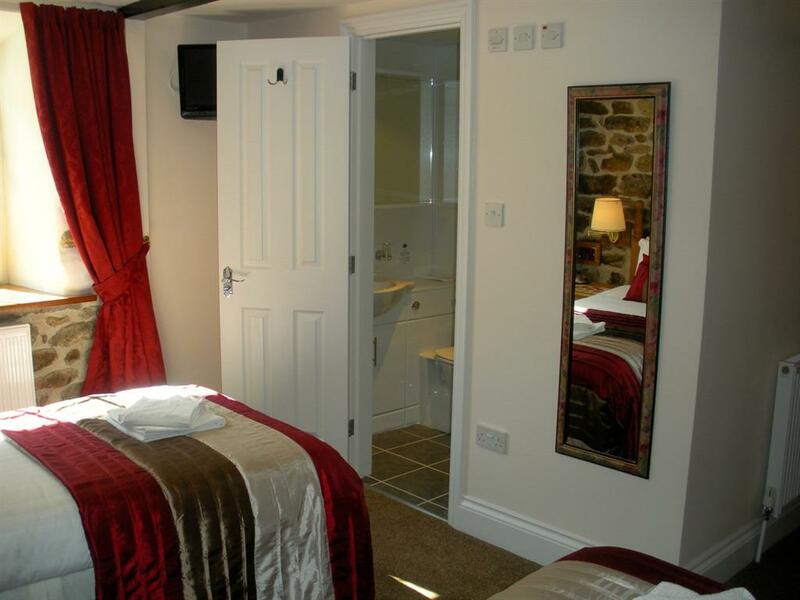 Combestone's new en-suite contains a large shower enclosure with power shower, vanity unit, WC and heated towel rail. 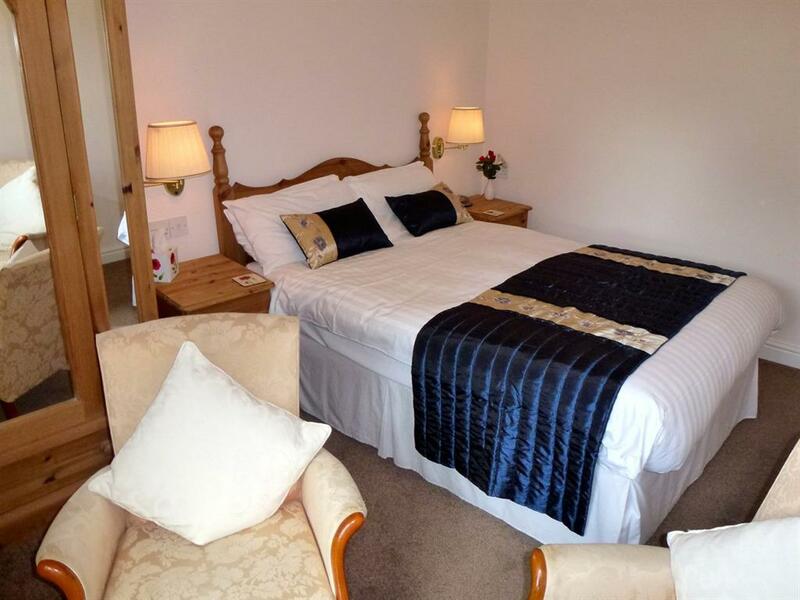 All rooms are equipped with new flat screen televisions/dvd players, radio/alarm clocks, free WiFi Internet access and tea & coffee making facilities.